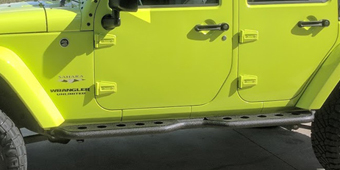 Although they descend from the world’s oldest line of all-terrain vehicles, there are some places a normal Jeep Wrangler was not meant to go. 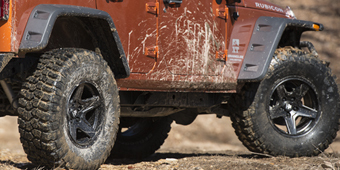 However, off-roading is a popular recreational sport and Jeep Wranglers are the vehicle of choice for avid enthusiasts. 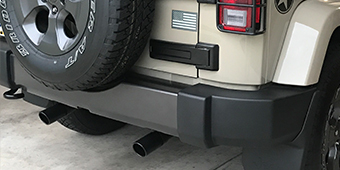 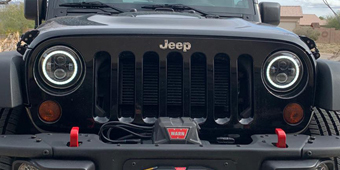 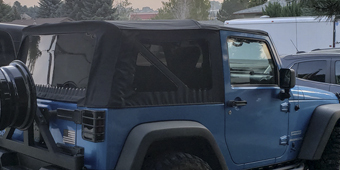 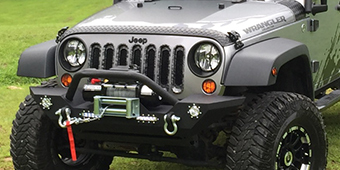 But before you can take them off the pavement, a few modifications must be made and a lift kit specific to your model Wrangler is one. 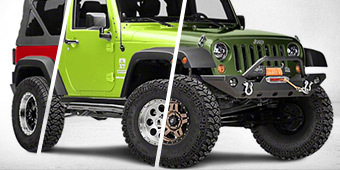 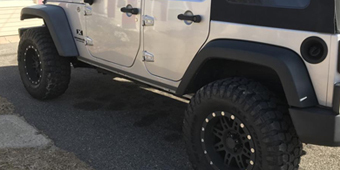 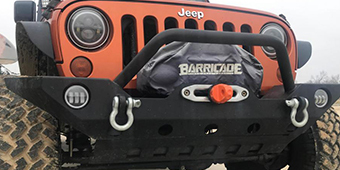 If you need help selecting from the many Jeep Wrangler JK lift kits for your particular Wrangler, click here. 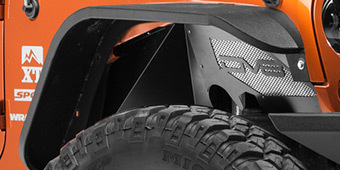 Lift kits help raise the clearance between the undercarriage and the ground, which improves articulation and handling. 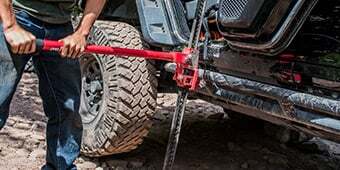 Because center of gravity is affected, it may be necessary to upgrade the steering. 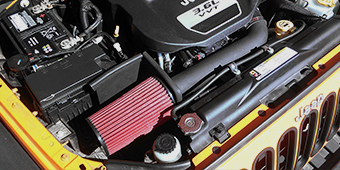 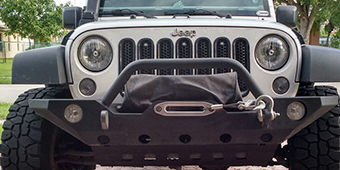 Wrangler steering stabilizers will help to fix complications in steering that may be caused when installing a lift kit.